Apple’s total purchase price for Texture will come in at just under half a billion dollars, according to a new report that reveals details of Apple’s acquisition deal. 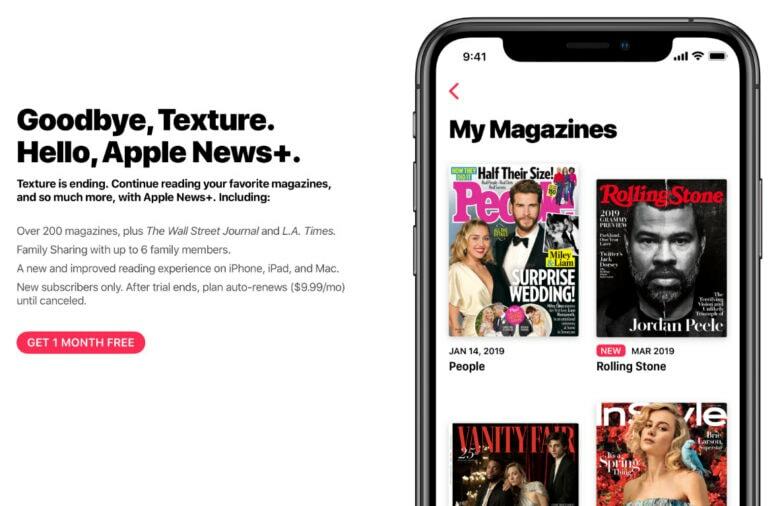 Texture, an online magazine subscription service, was bought by Apple in 2018 and serve as the foundation for Apple News+. Apple revealed that the Texture app will shutdown next month, but the four publishers who teamed up to launch the service are set to get some big pay days.